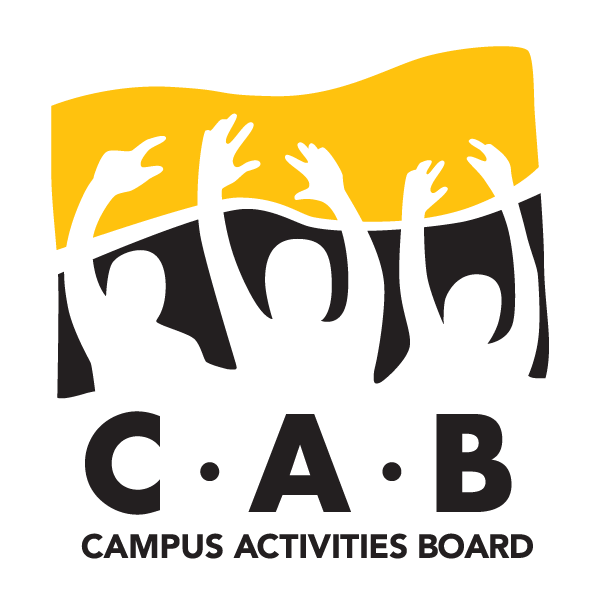 Join CAB for a night filled with outrageous laughter with comedian Joe Pera! The event will take place on Thursday November 29th in the Fireside Lounge and starts at 7:00 pm. 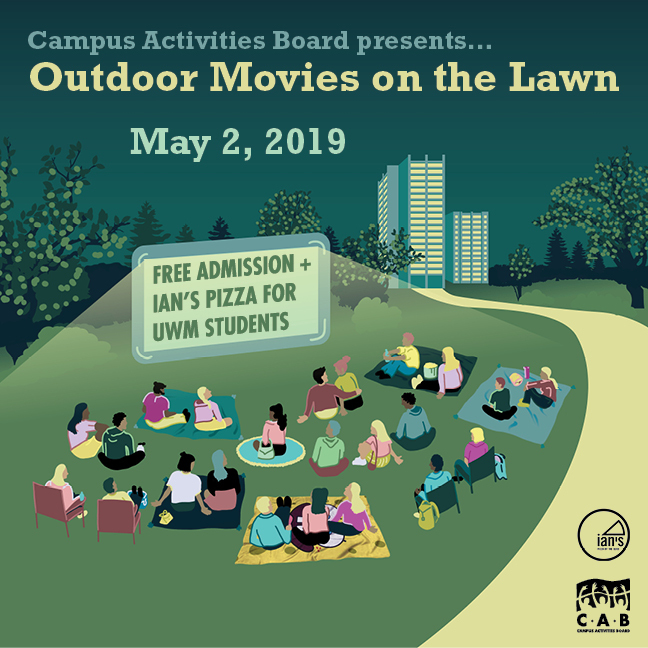 This event is free and open to all UWM students.